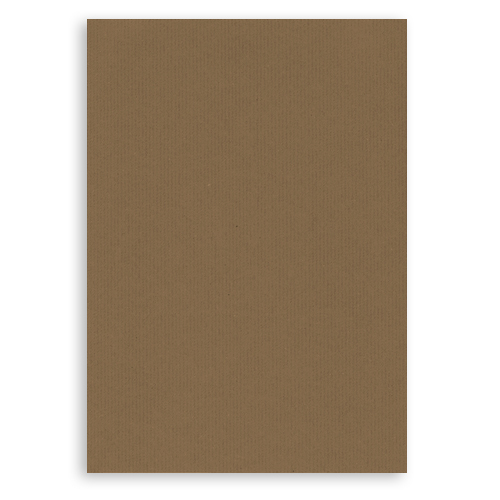 This is a very versatile and popular A4 brown ribbed kraft paper 150gsm. 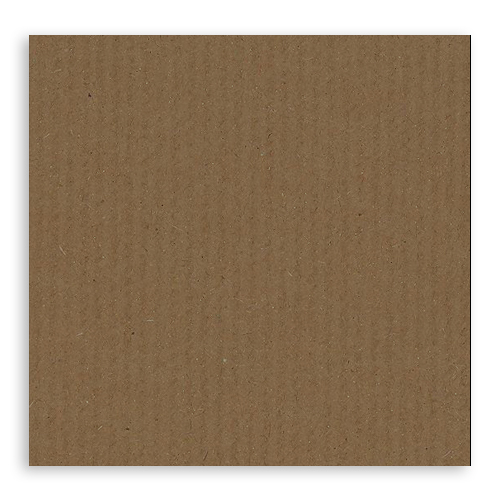 Cairn Eco papers are more fibrous and variable, with a rougher surface which accentuates the natural character of these grades. Good service and quality product. Bought before and shall buy again but postage costs expensive.